Reflecting on 2017, there are some natural high and low points, especially when it comes to spending and saving. The Principal Financial Well-Being Index: American Workers (PDF), took a deep dive into these trends to get a sense for how American workers are planning for the holiday hubbub. This year 53 percent of American workers plan to manage their money by setting a budget for holiday gifts. This is up slightly from 51 percent last year. They also report a higher level of planned giving, with 63 percent planning to donate money (up from 56 percent last year) and 25 percent planning to volunteer (up from 19 percent last year). Both of these decisions may contribute to lower stress this holiday season. 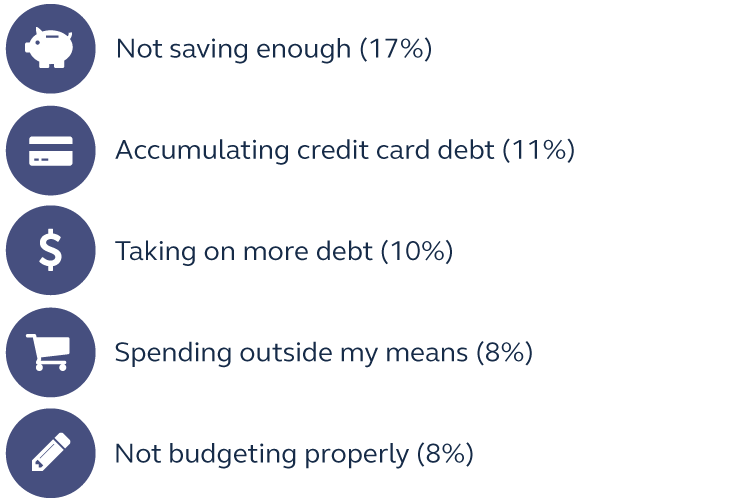 Forty percent say their holiday spending will put no stress at all on their personal financial situation (up directionally from 35 percent in 2016). 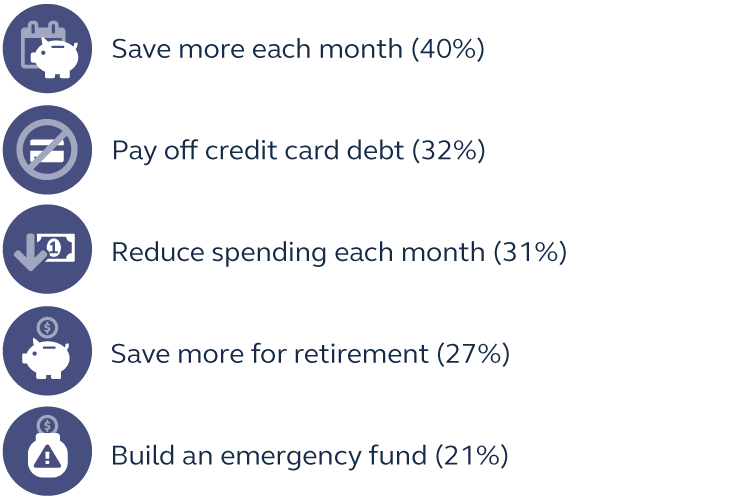 Fifty-two percent believe holiday expenditures will cause moderate stress, and only 8 percent say they expect holiday expenses will put a great deal of stress on their personal financial situation. Nobody’s perfect. In 2017, as in past years, there were a few areas where American workers feel they fell flat. Check out our full report for more information. The Principal Financial Well-Being Index: American Workers surveyed 1,111 adults aged 18 and over who work at companies with 10 to 1,000 full-time workers. This nation-wide Index is part of a series of studies Principal has commissioned since 2000 examining the financial well-being of American workers and business owners. The survey was conducted online by Harris Poll® from October 23 – November 2, 2017. Principal helps people and companies around the world build, protect and advance their financial well-being through retirement, insurance and asset management solutions that fit their lives. Our employees are passionate about helping clients of all income and portfolio sizes achieve their goals–offering innovative ideas, investment expertise and real-life solutions to make financial progress possible. To find out more, visit us at principal.com.